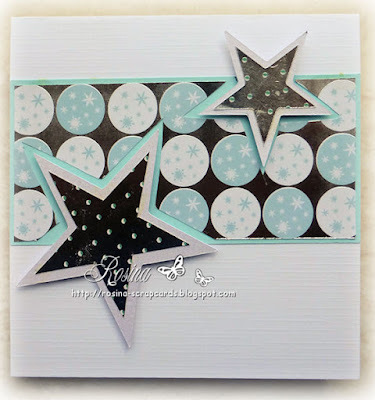 Hello and welcome to our October challenge. Apologies for the late post, As always I'm running a little behind. 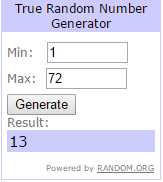 Before we get to our theme for October I have some winners to announce. Congratulations to all our winners. 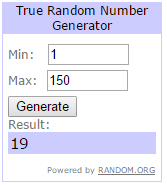 The random prize winners can contact me at ccayrchallengeblog@hotmail.com to claim your prize. 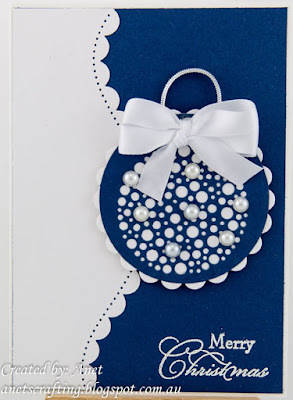 Please grab your badges from the sidebar. Ok on to this month's challenge. 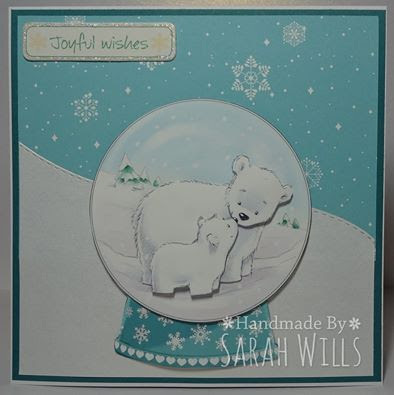 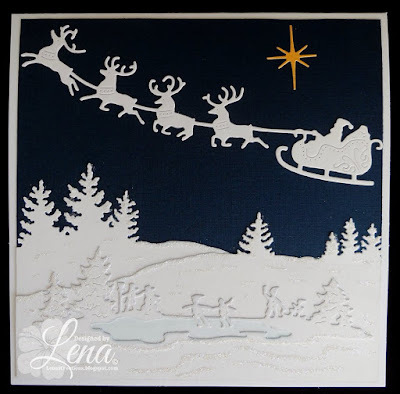 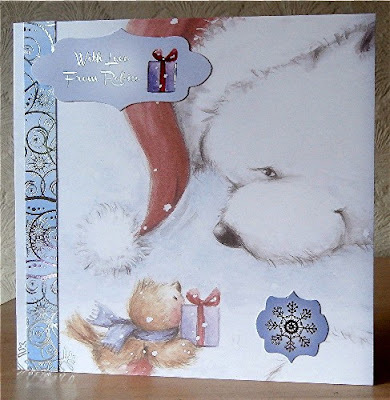 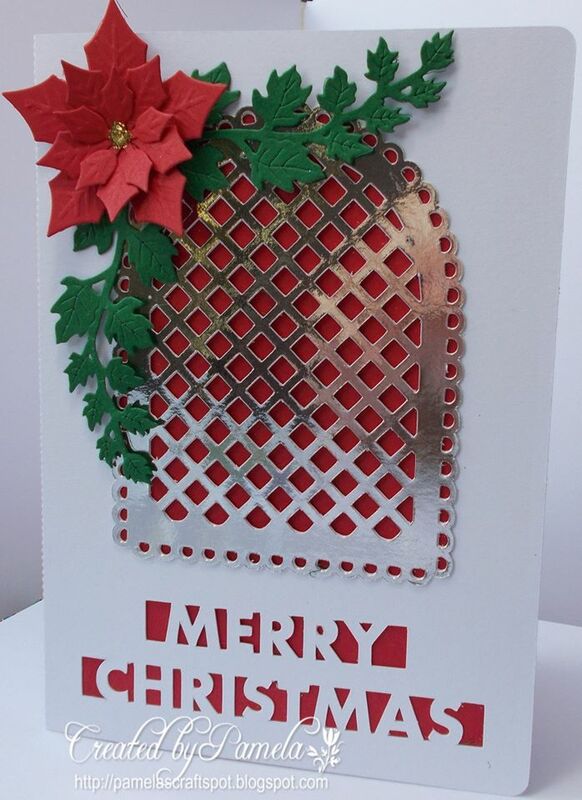 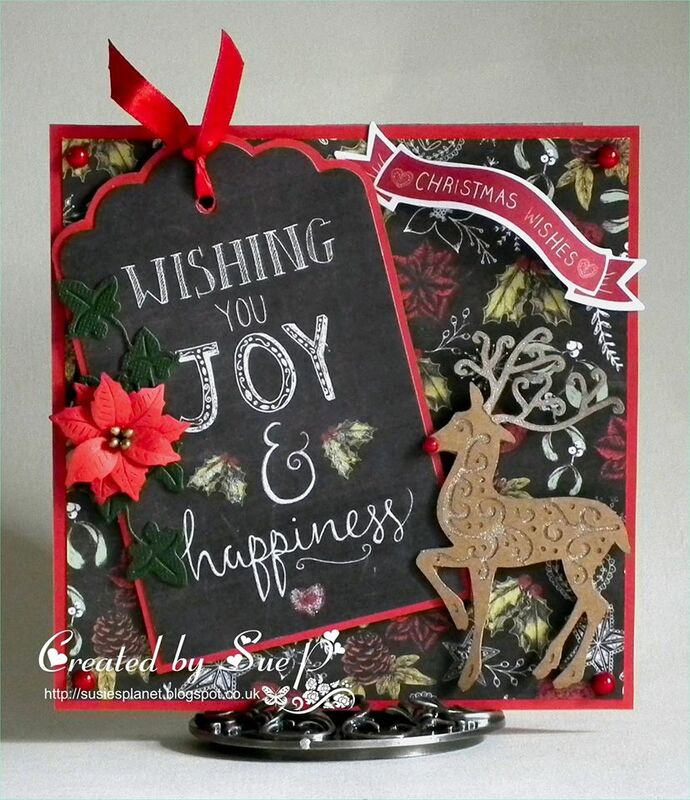 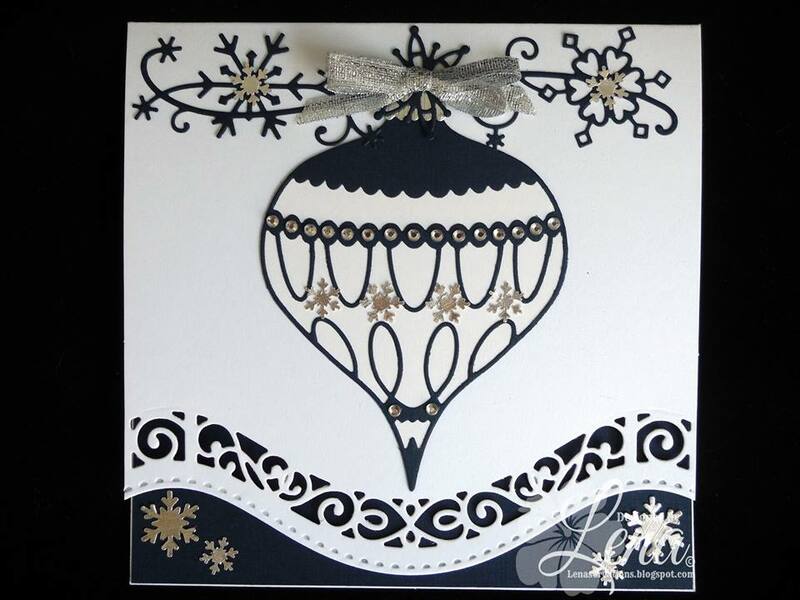 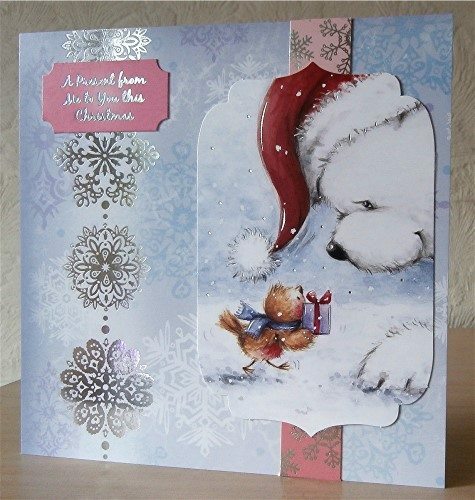 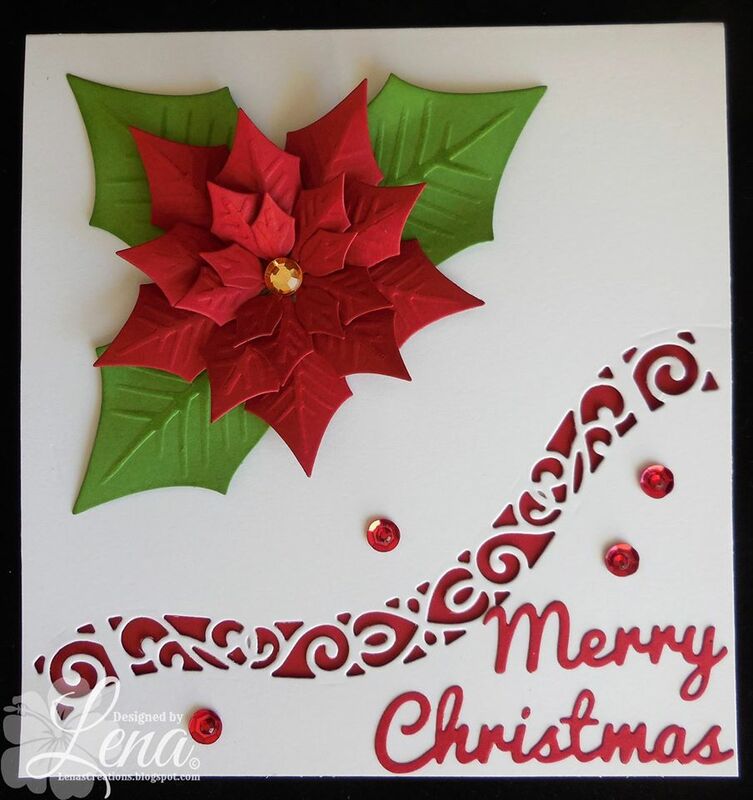 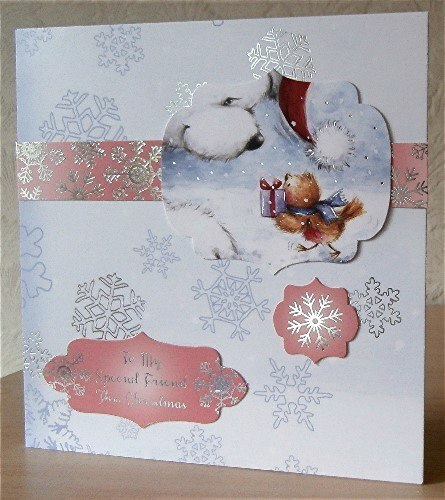 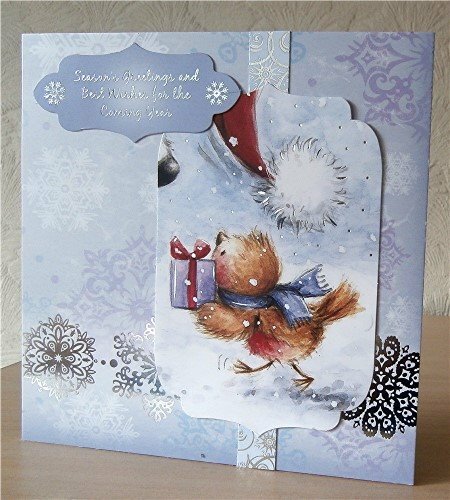 The theme is No Stamping- somply creat a card that doesn;t feature stamping of any kind.